Anna-Leigh Stone, Ph.D., is an Assistant Professor of Finance in the Brock School of Business. She teaches intermediary financial management and financial institutions. Anna-Leigh's research interests include corporate finance and banking, particularly in the areas of corporate cash holdings and banking regulations. 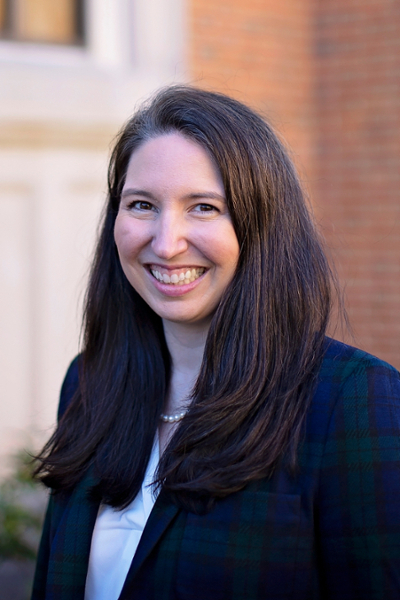 She has presented her work at the annual meetings of regional and national organizations, including the Financial Management Association, Southern Finance Association, Midwest Finance Association, and Eastern Finance Association. Anna-Leigh is a member of the honor fraternity Beta Gamma Sigma.